Following the approval of Sanlorenzo’s 2018 balance sheet and 2019 budget on January 14th, the board of directors have today announced that the Italian shipyard’s ‘ambitious’ strategic proposal has been approved. Presented by chairman Sir Massimo Perotti, Sanlorenzo’s new plan will see a series of changes to the shipyard’s portfolio and structure, as its strategy for growth in 2019 is set in motion. In the interest of highlighting plans for the future, Sanlorenzo has reported that 2018 saw a turnover of €380 million, a 27 per cent increase on its 2017 figures. The shipyard has also stated that 2019 forecasts a further 20 per cent increase, based on a backlog of €500 million between 2019 and 2020. As reported in January, Perotti recently repurchased 23 per cent of the business' shares that had previously been sold to the Chinese company Sundiro Holding in 2013. This follows the repurchase of 16 per cent of Sanlorenzo’s shares from Fondo Italiano di Investimento a few months ago, which were originally sold in 2010. Having now regained full control of Sanlorenzo, Perotti has presented a plan structured in various directions that aims to fully express the growth potential of the company and its subsidiaries. The plan outlines the expansion of Sanlorenzo through both the internal growth of the core business, as well as external growth, with new planned acquisitions. This expansion is planned to be accelerated by acquisitions that facilitate diversification of the group's offering, currently under consideration of the company's top management. With this in mind Sanlorenzo has announced the creation of a business unit that is dedicated to ‘new innovative initiatives’ that may stem from more advanced sectors. As a result of these changes, Perotti has also revealed alterations to Sanlorenzo’s management structure in order to meet the new challenges. Ferruccio Rossi, former Managing Director has assumed the position of CEO of Sanlorenzo Spa. He is also appointed President of Sanlorenzo Superyachts. Carla Demaria, who recently co-opted by the Board of Directors of Sanlorenzo Spa, is entrusted with the development of the new business opportunities envisaged by the plan and the current extra-core business activities of Sanlorenzo. 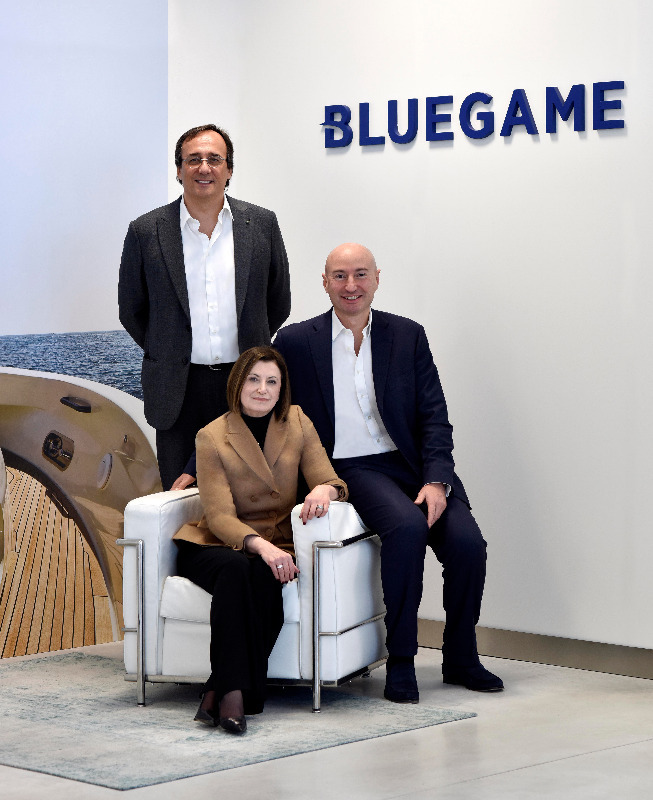 Demaria will also assume the position of Bluegame’s CEO. Having delivered 13 vessels in 2018, The Superyacht New Build Report shows that Sanlorenzo was the world’s most productive superyacht shipyard last year, closely followed by Benetti with 11 deliveries. 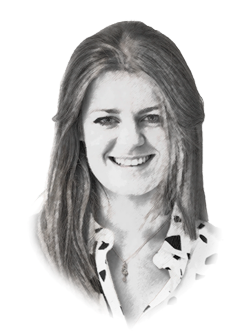 The Superyacht New Build Report provides an all-encompassing analysis on the state of the new build market, due to hit desks on 20 February 2019. Click here to find out more.